Nissan has used the Tokyo motor show to reveal its IMx concept car with fully electric drive train and fully autonomous operation. 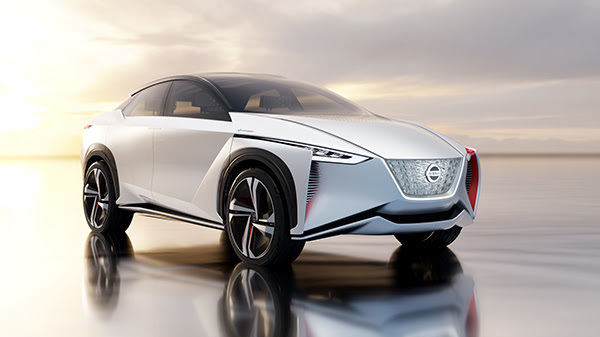 The Nissan IMx, an all-electric crossover concept vehicle offering fully autonomous operation and a driving range of more than 600 kilometers, has been unveiled at the Tokyo Motor Show. The IMx adopts Nissan’s new EV platform, designed for maximum efficiency. It allows the floor to be completely flat, resulting in a cavernous cabin and enhanced driving dynamics. With a low centre of gravity, the chassis delivers sharp handling.